I still am loving healthy smoothies. I use my Vitamix at least once a day. That thing gets a work out. Most of my smoothies are green. I add spinach, kale or lettuce to my smoothies. However today I decided to leave out the green and try my own concoction. It was delicious. Put everything in the Vitamix and enjoy the smooth, creaminess of a summertime smoothie. It made about 32 ounces of pure yum. Enjoy. 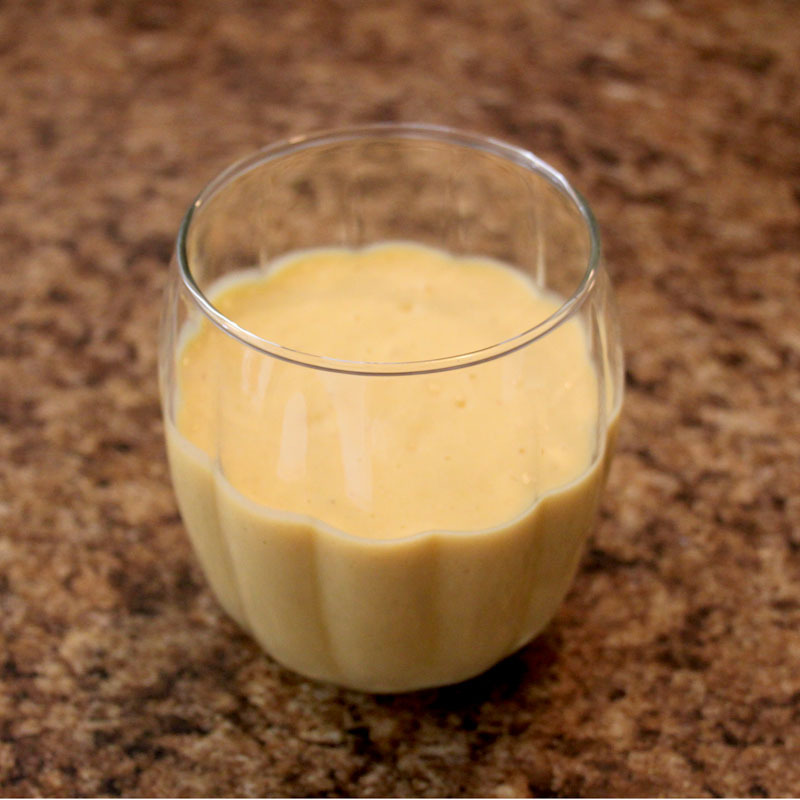 This entry was posted in Daily Life, Healthy Eating and tagged smoothie by Karen Grosz. Bookmark the permalink.